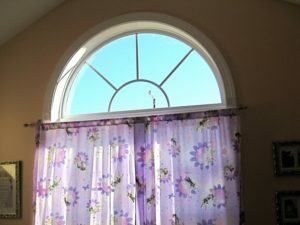 Windows are one of the most essential parts of any home. They must be beautiful enough otherwise they will break the entire look of the home. 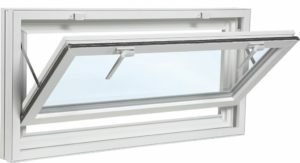 Apart from the appealing look, windows are also essential for the required ventilation of the home. They can also be used for enjoying the day light. Really, no home can be said as completed without the window installation. More beautiful and stylish windows can enhance the look of your home so they must look as good as other assets of your home. There are so many companies who are providing range of windows and doors but you should go for the company that has good reputation in the market. 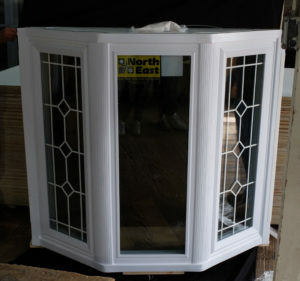 Whether you look for the complete replacement or going for the new construction then call North East Windows USA, INC. only. 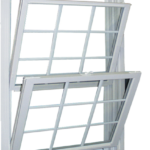 They provide best-in-class windows that are well tested by the American Architectural Manufacturers association and National Fenestration rating Council. The company is said to be in the top 100 manufacturing company in America and is renowned for its stylish yet durable products. The company is so confident about their products, therefore they provide a limited lifetime warranty to their customers. 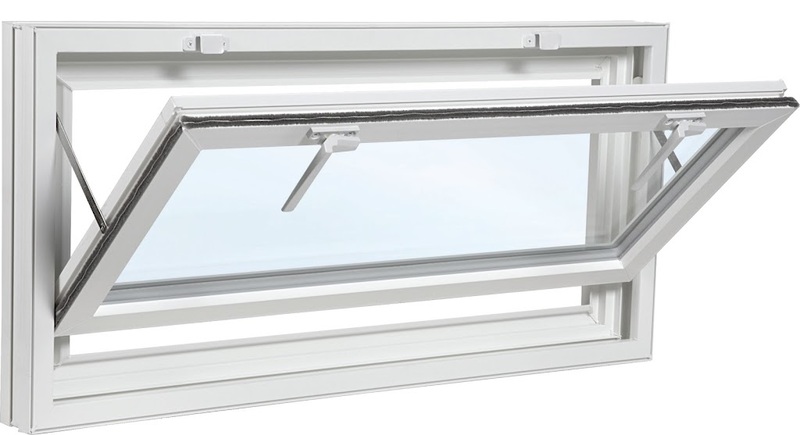 The range of their high class and standard products include windows, doors, PVC fence and railings. North East Windows Company provides wide range of windows, including slider, awning, bay, bow, casement, picture and many other stylish windows. 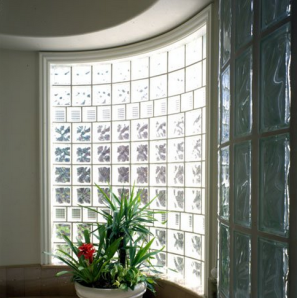 They want to give stress-free and beautiful windows; therefore they always prefer high quality products and services. Moreover, the windows and doors are manufactured in such mesmerizing designs that everyone will bound to praise them. The products are available in 65 different sizes so you can easily get the required one. Company offers customer care services where all the customers can ask for their queries. Though all the products are of high quality so there will be very lesser or no chance of any complaints but, in case that any complaint will be aroused then the customer will be dealt by their experts only. Their experts will solve the issue soon. If you are looking for the best window installation Nassau County, then contact them only. They are the experts in window installation and replacement. To know more about them, just give them a call at (516) 378-6577.